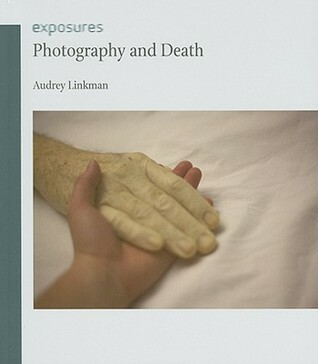 The idea of photographing the dead is as old as photography itself. For the most part,early death photographs were commissioned or taken by relatives of the deceased and preserved in the home as part of the family collection. Once thought inappropriate and macabre, today these photographs are considered to have a beneficial role in bereavement therapy. I saw your Cafemorte display last weekend at the Exchange in PZ. I was very interested in knowing more, as I am an artist, working with similar themes.